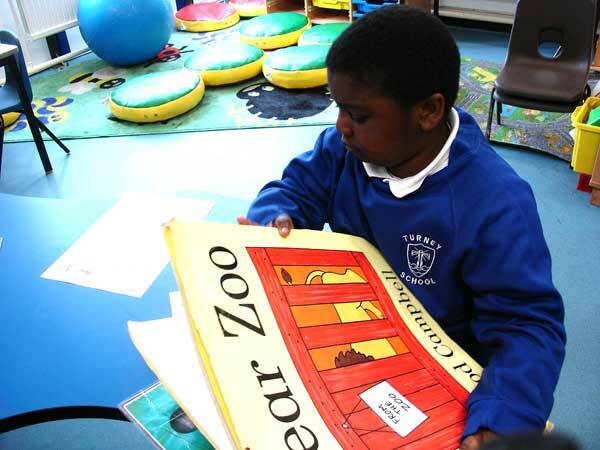 Purple class have been having great fun with their current class reading book, Dear Zoo. We have been using the colourful book to recognise different animals, as well as to think of the sounds that each animal makes. We have used our reading time to take it in turns to open up the interactive reading book, and then find out which animal is waiting for us. Purple Class have been keeping with the animal theme during our singing sessions. Each class member had the chance to choose his or her favourite animal using Communication in Print. We then sang a song about the animal, and acted out the movements made.